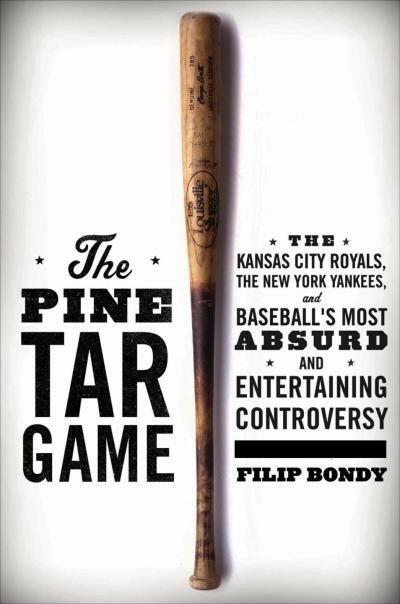 Filip Bondy (“The Pine Tar Game: The Kansas City Royals, the New York Yankees, and Baseball’s Most Absurd and Entertaining Controversy”) joins the show. We discuss how the intense playoff rivals in New York and Kansas City managed to stage a bizarre event in an otherwise forgettable season for both clubs. 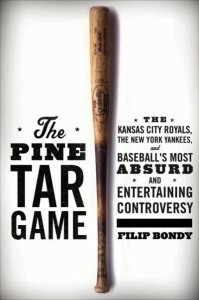 You can purchase The Pine Tar Game wherever books are sold. George Brett may have overreacted slightly. Plenty of notable personalities covered The Pine Tar incident.